"Try to Avoid the designer named TC Kong from Summit Design"
"Avoid this company unless you absolutely have to for some reason"
"The after sales services is bad"
Our design approach begins with you in mind. By understanding what your style preference is, how you enjoy living and who lives with you, we want to create this idyllic space for your well-being. 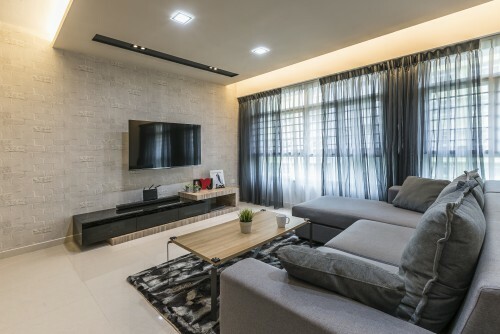 Armed with an in-depth understanding of your lifestyle habits, needs and preferences, we will take into account all your requirements in our recommendations to design a home that’s uniquely yours. More than just a beautiful home, we are equally mindful to build a functional place that brings order and add value to your life, a peaceful haven that is at the same time pleasurable and purposeful to your daily living.